Ashraya International Hotel, Infantry Road, Bangalore is one of the known premier hotels in Central Bangalore. The venue is ideal to host your pre-wedding function, wedding and reception ceremony. It is located near the famous Jawaharlal Nehru Planetarium Bangalore which makes it easily accessible for all to reach there. Hotel Ashraya International Bangalore serves flavoursome delicacies to choose from in both vegetarian and non-vegetarian food to their guests. The lavish décor of the venue gives a special touch to your big day. Ashraya International Infantry Road Bangalore gives you the freedom to get your own decorator from outside to decorate the venue as per your requirements. You need not worry about your invitees who come a long way to attend your functions as the venue offers them a comfortable stay. Ashray International Bangalore has a pillarless banquet hall in the basement which is very well maintained with beautiful wood panelled walls and tiled flooring. The gorgeous greenery around the hotel adds to its charm and beauty. 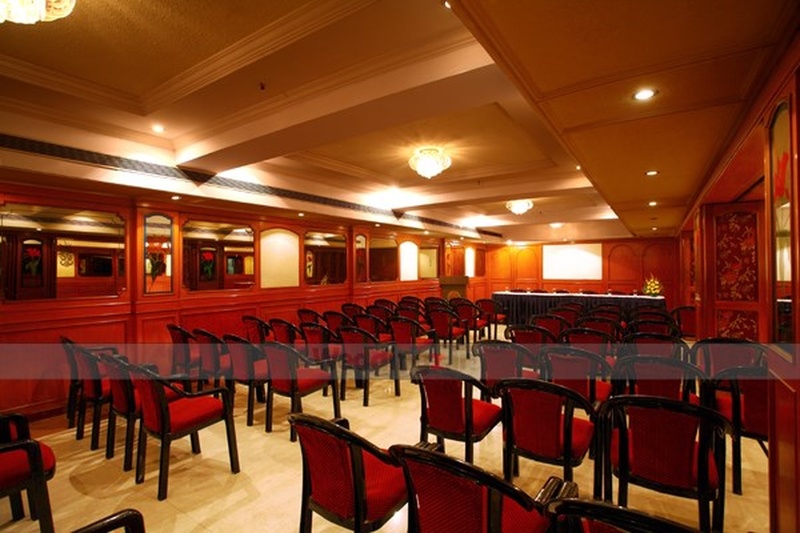 Go ahead and book Hotel Ashray International Bangalore for your forthcoming events to make them a memorable one. 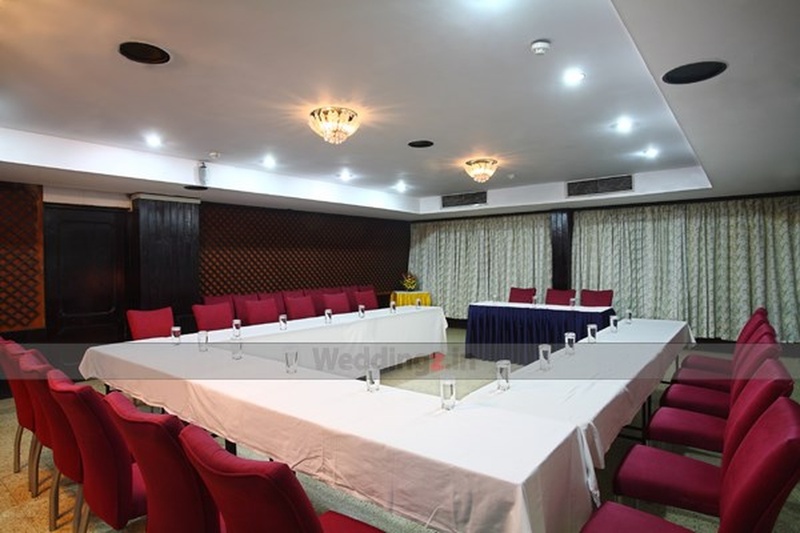 The Ashraya International Hotel located in Infantry Road, Bangalore has Wedding Hotels and Banquet Halls. Shantala can accommodate upto 175 guests in seating and 200 guests in floating. Vegetarian and Non Vegetarian food is served at this venue. Features of this wedding venues are : Food provided by the venue , Non-Veg allowed at the venue , Alcohol allowed at the venue , Halls are air Conditioned , Ample parking , Baarat allowed , Fire crackers allowed , Hawan allowed , Decor provided by the venue , Packages starts at Rs 400 per plate for vegetarian menu and at Rs 500 for non veg menu. Decoration starts at Rs 20000.